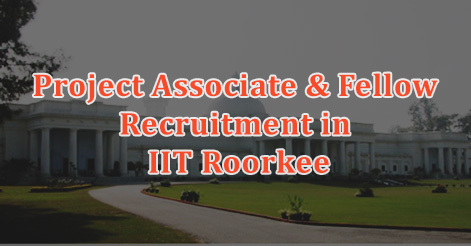 Indian Institute of Technology (IIT), Roorkee has released notification for recruiment of Project Associate & Project Fellow on temporary basis. Interested candidates may apply on before 30th Sept 2016. 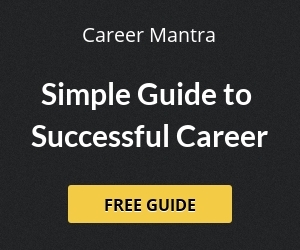 • Experience including research, industrial field and others. • Attested copies of degree/certificate and experience certificate. [NOTE] : Candidate shall bring along with them the original degree(s)/certificate(s) and experience certificate(s) at the time of interview for verification. Help us to improve this article/job posting "Project Associate & Fellow Recruitment in IIT Roorkee". We would be glad if you can comment below and provide your valuable suggestions and feedback. If this page have any wrong information/list or out of context content, then you can report us as well.